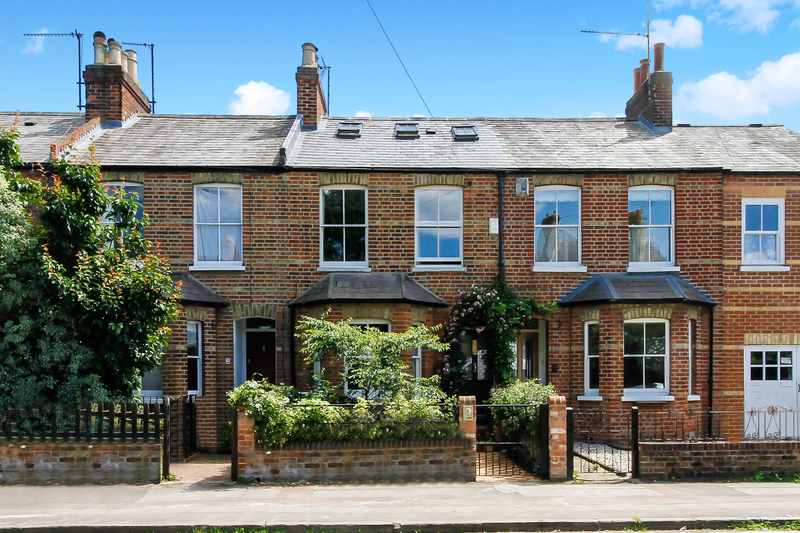 Charming, beautifully designed two-bedroom Victorian terraced house with garden. 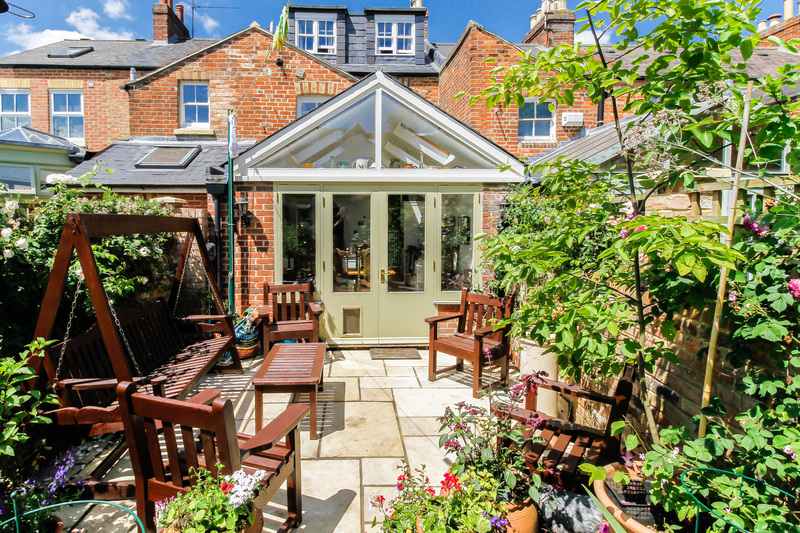 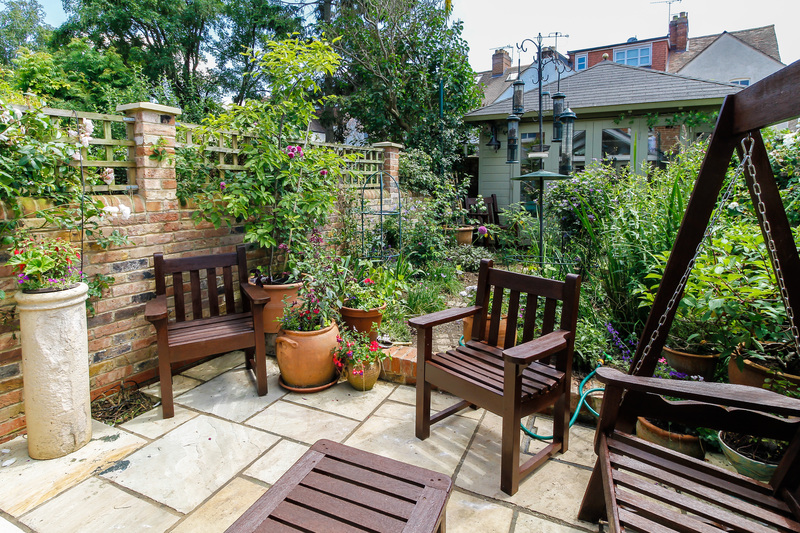 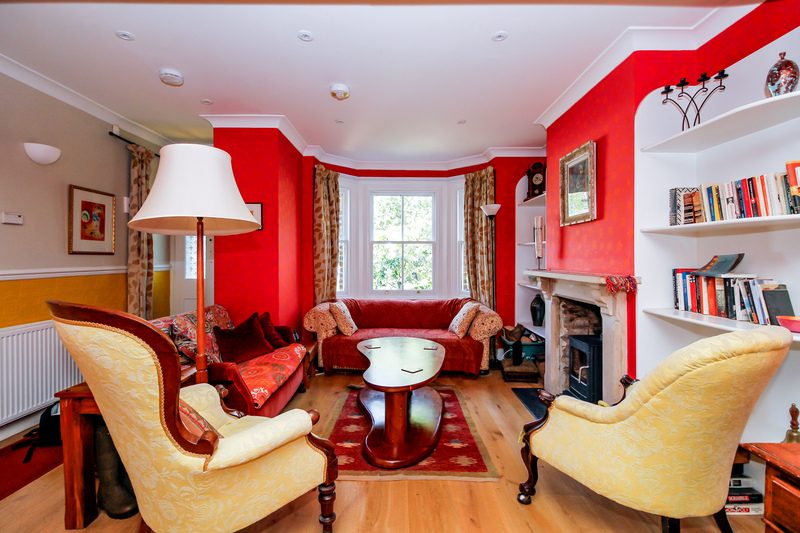 Charming and beautifully designed two-bedroom Victorian terrace with a garden. 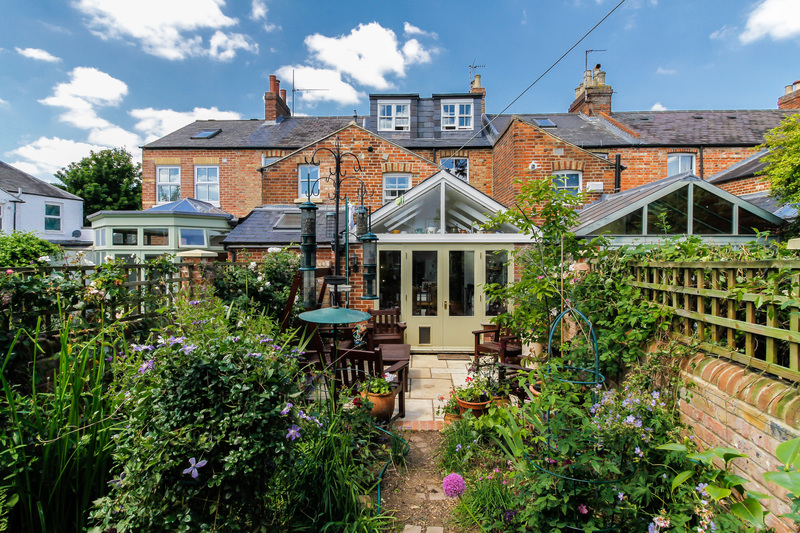 Located in bohemian Jericho, the property is close to the area’s restaurants, bars and cafés, and is within walking distance of Oxford city centre. 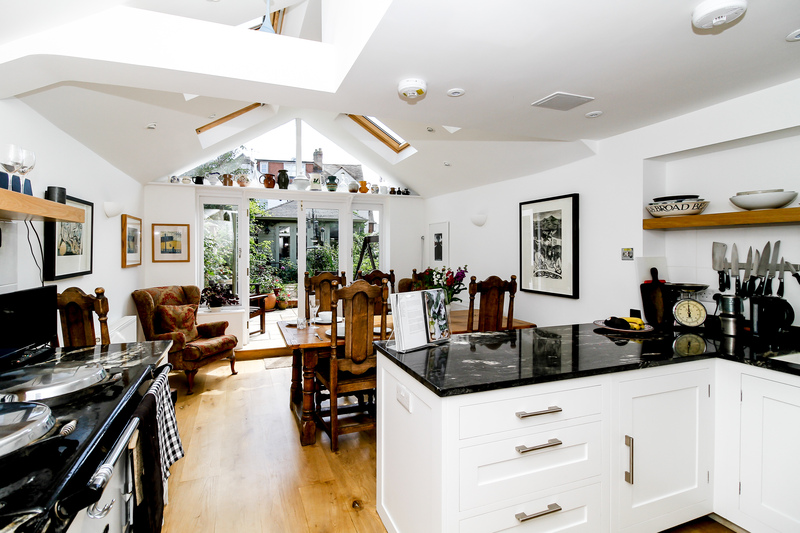 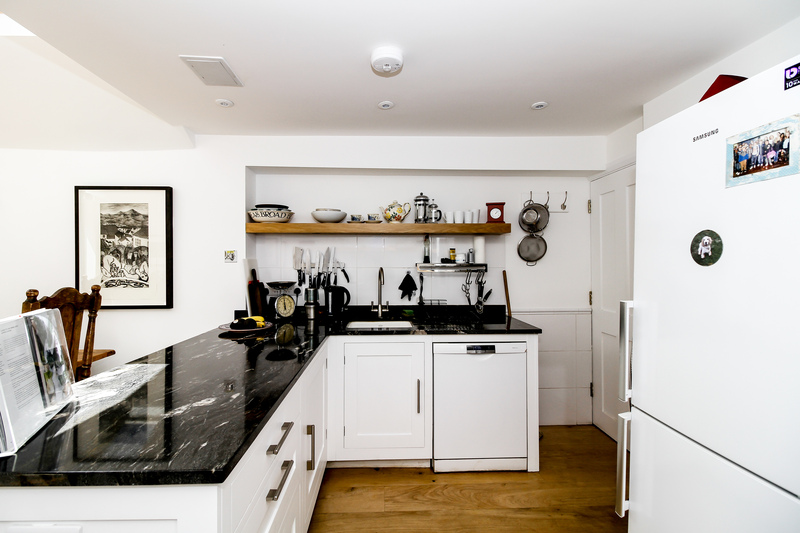 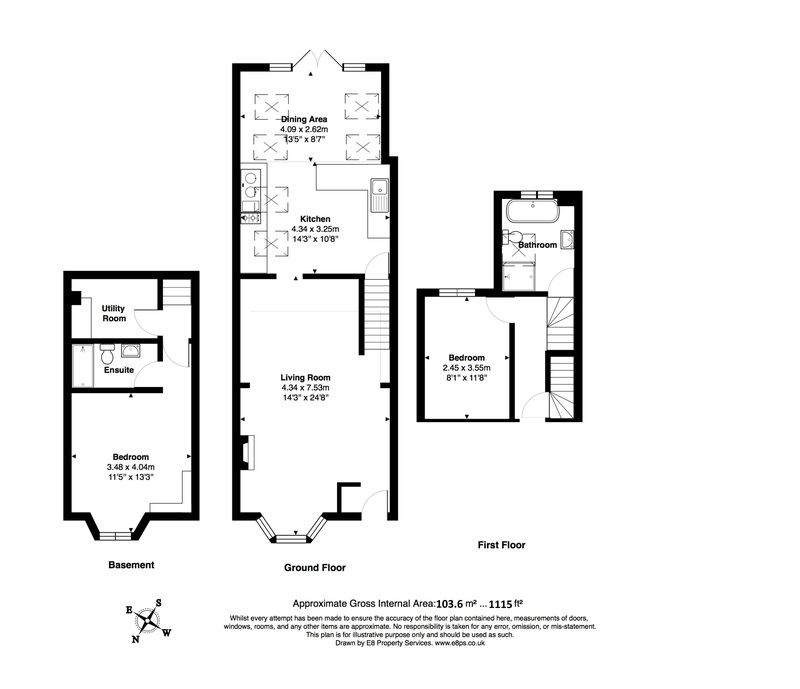 The property comprises an open-plan kitchen-diner, a living room, two double bedrooms, a bathroom and a shower room. 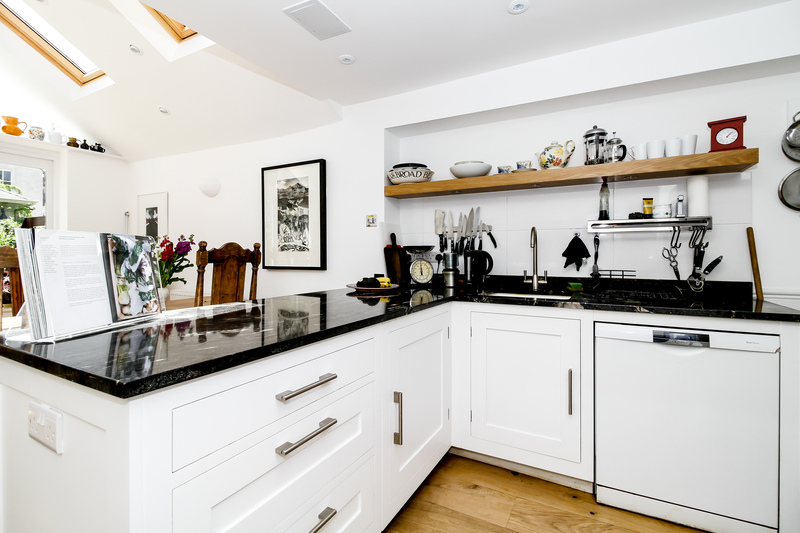 With a tastefully decorated interior – including an impressive monochrome kitchen-dinner and dramatic red walls in the living room and bedroom – this house has a luxurious feel. 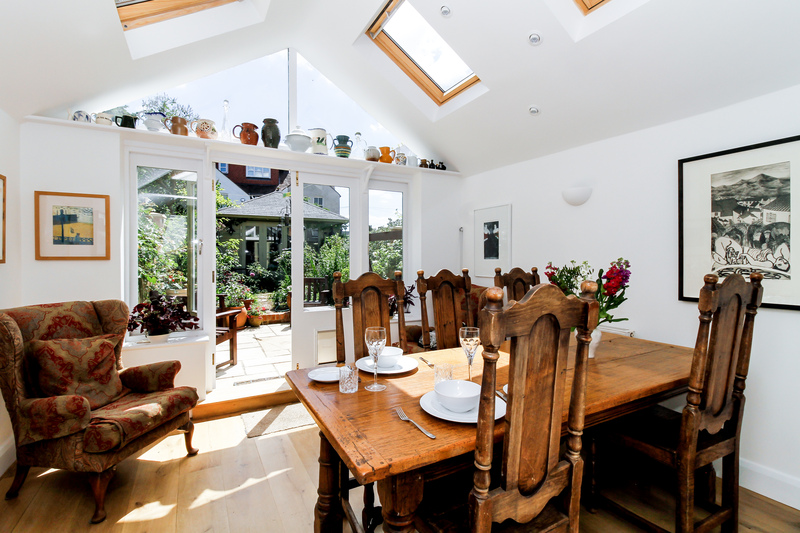 There is living and dining seating for six. 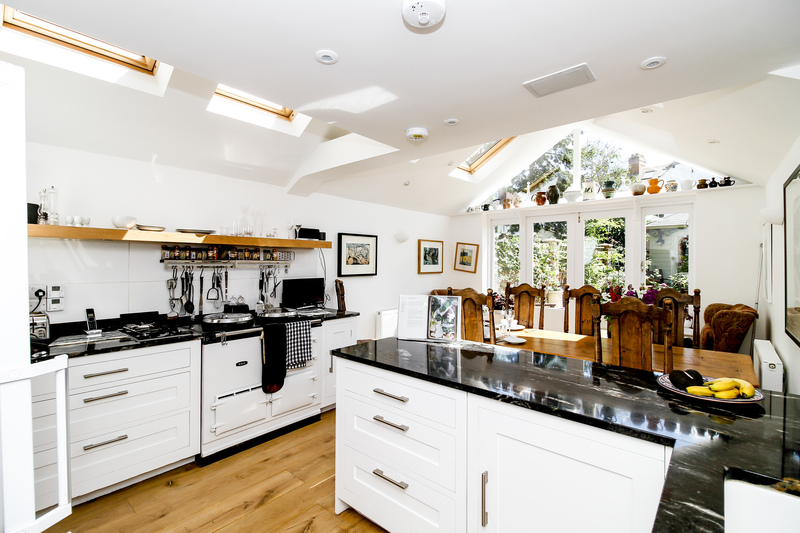 The kitchen is fully equipped, however the Aga is not in use. 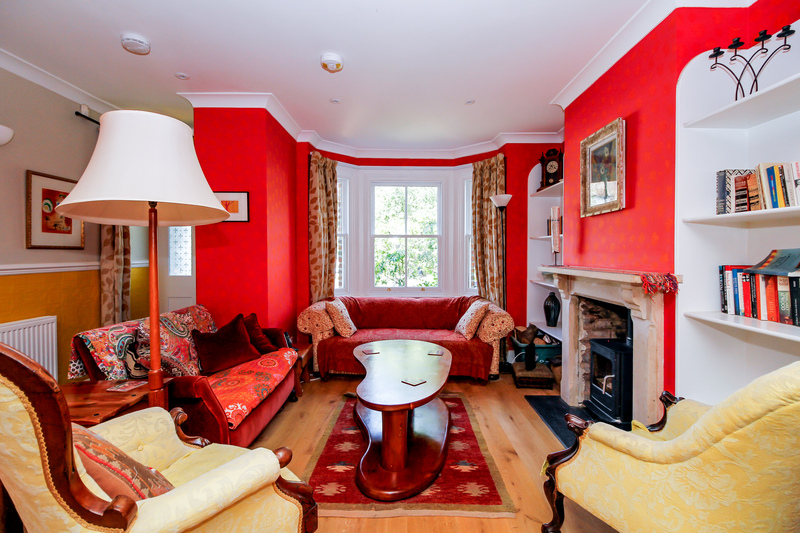 The living room has a period fireplace with a woodburning stove; the TV is in the kitchen. 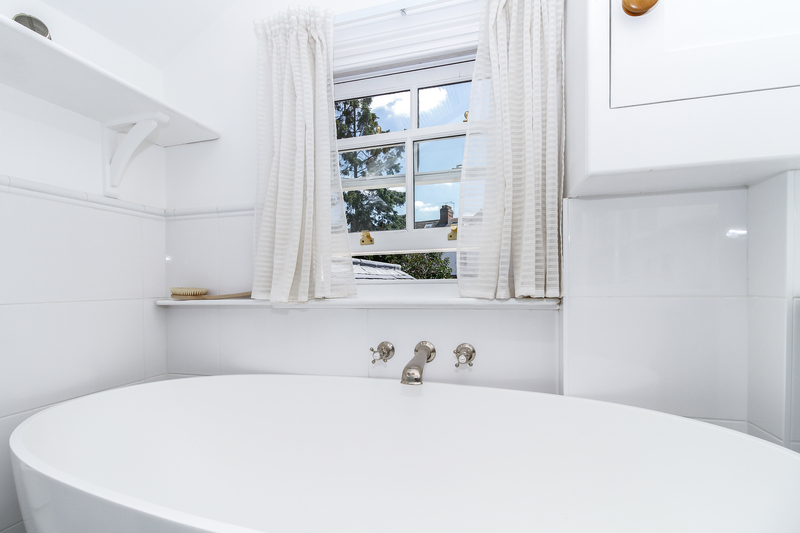 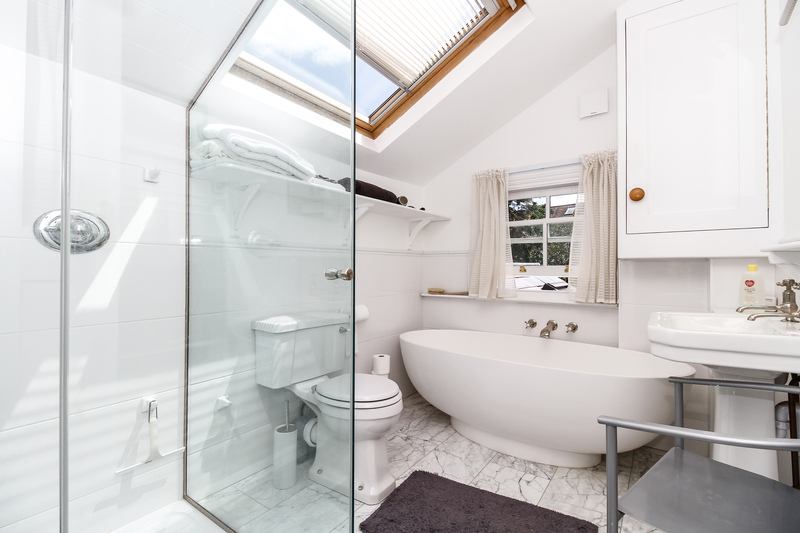 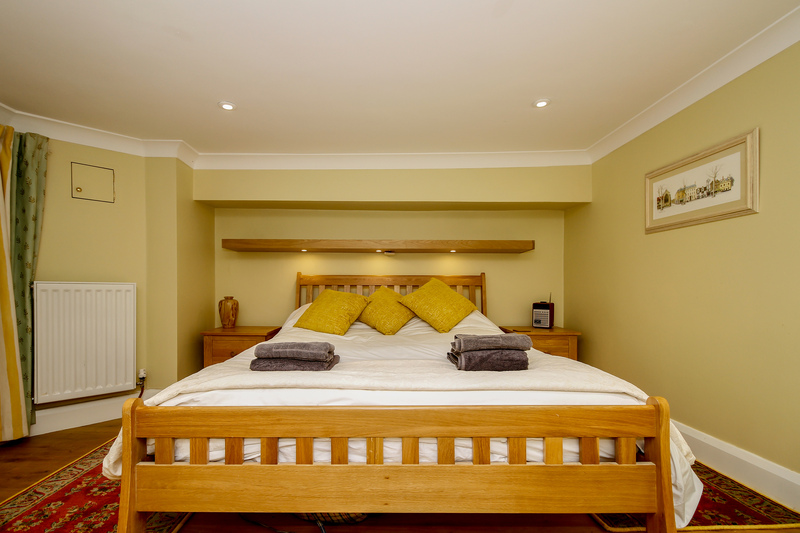 Upstairs there is a bedroom with a double bed and views over the garden, and a luxury bathroom with a free-standing bath and a walk-in shower. 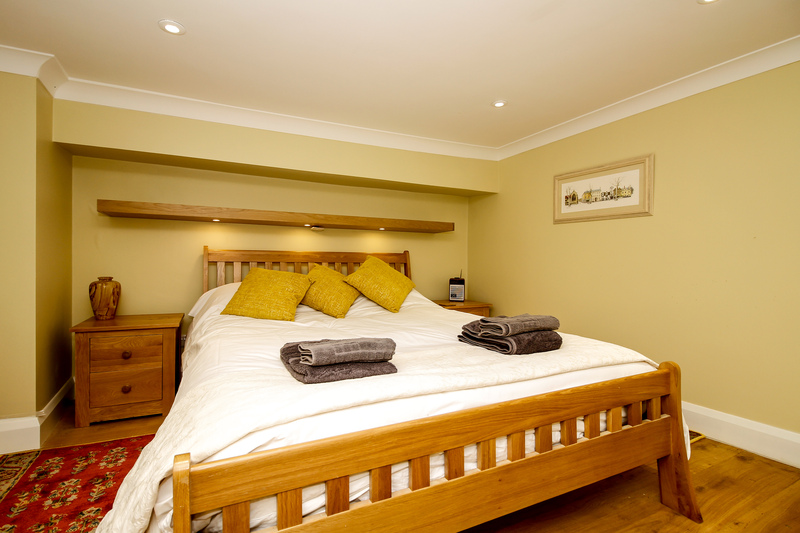 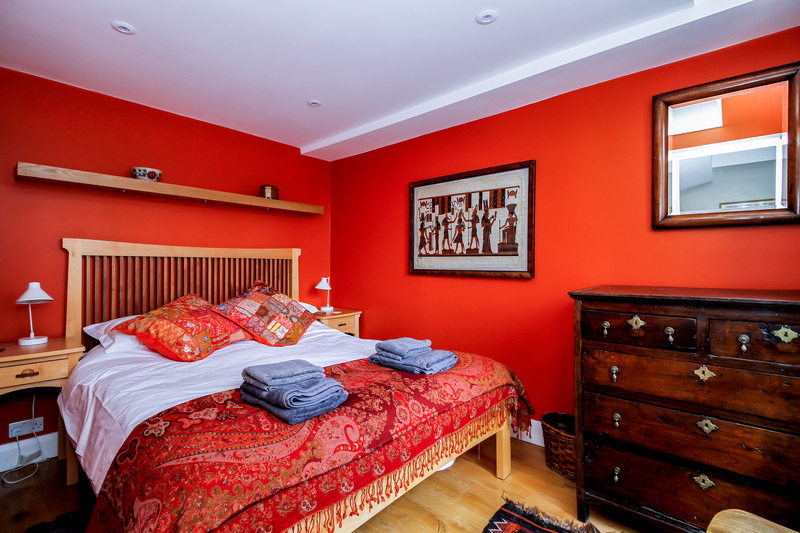 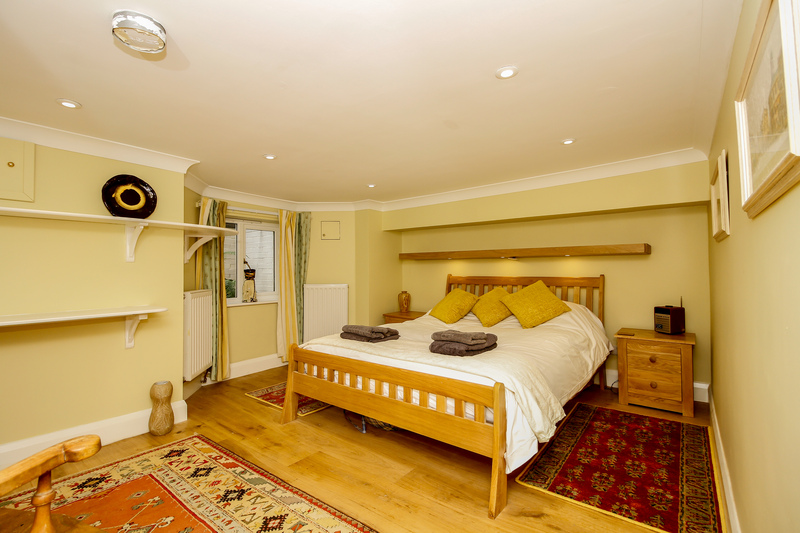 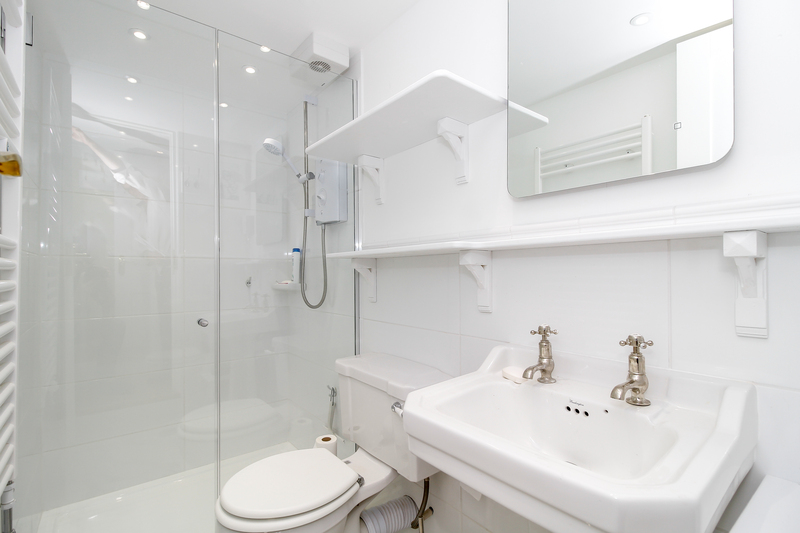 In the lower ground floor, there is a second bedroom with a double bed and a spacious walk-in shower. 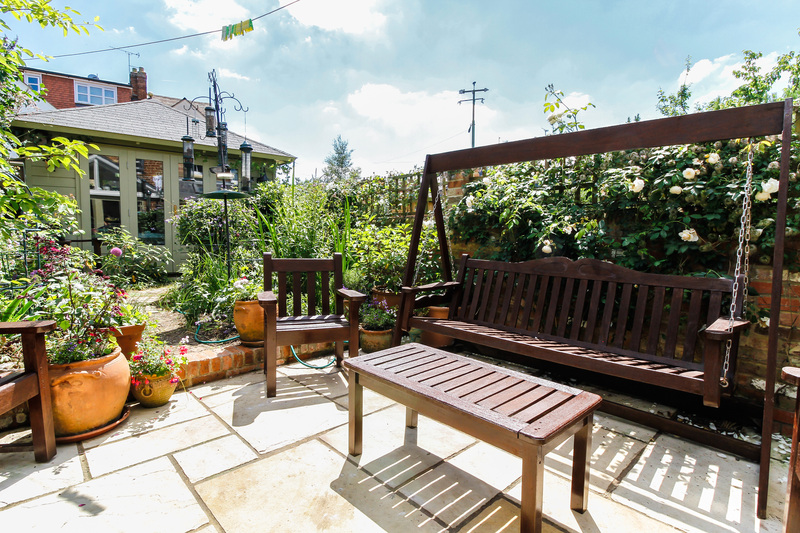 Although there is no parking, there are one- and two-hour parking spaces available at the end of most roads that do not have overnight restrictions. 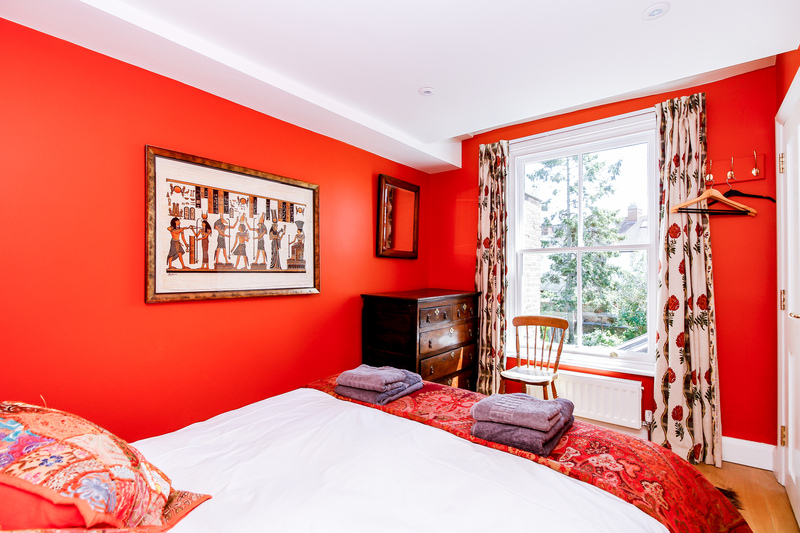 It’s a short walk to the heart of Jericho, and both Summertown and the city centre, from which you can access Oxford’s main attractions, amenities, shopping and nightlife, are a short bus ride away.